What you do after 50 can be just as amazing as what you've done before 30. It's time to disrupt aging. New solutions are helping us age differently. How will they change our lives? 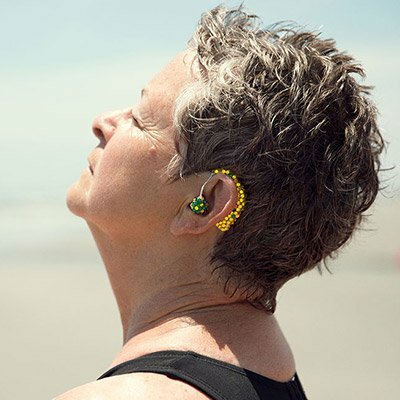 "Access+Ability," an exhibition at NYC's Cooper Hewitt Smithsonian Design Museum, is highlighting design and technical solutions for people with different physical and cognitive abilities. 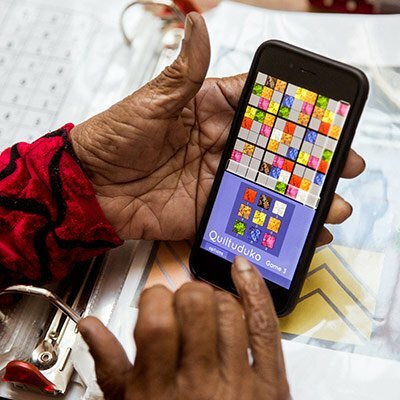 Faith Ringgold, an 86-year-old artist, developed an app on iTunes called Quiltuduko. It's great for the memory and art making! Fitness by the decade! Feel better, live longer and stay stronger with our guide. Everywhere, people are reinventing what it means to age. What can we learn from these disruptors? Mari Copeny ‐ 11‐year‐old activist, young ambassador for the Women's March, ambassador for climate change and one of Teen Vogue's 21 Under 21 ‐ has become a full‐time fighter for social justice. Marilee Shapiro, 103, spent most of her career sculpting. At 88, she enrolled in a digital art course alongside students who were 70 years younger. The result? Her abstract prints are shown around the country. Retired Air Force Officer Charles Collier, 67, is all about being active. But two knee surgeries and later a third total knee replacement didn't take him out of the game. Collier, instead, emerged as the bionic biker. “You're too old for that”? “You're too experienced for this job”? 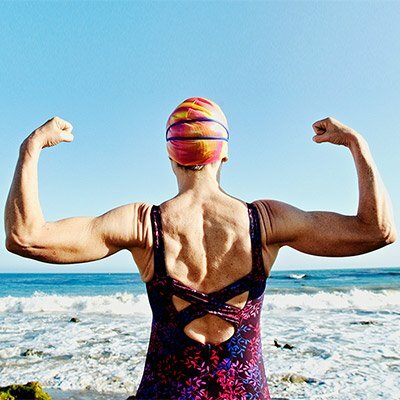 Smash the stereotypes about getting older. Get practical, hands-on advice about living longer, healthier lives. 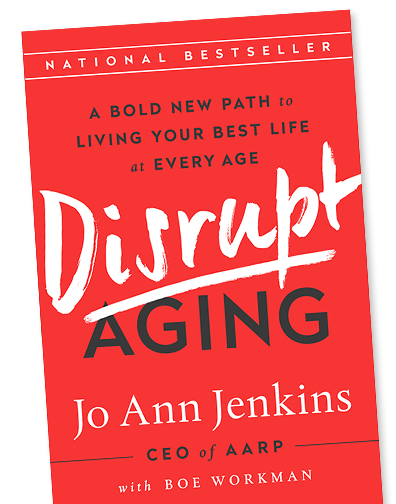 Occasional emails from Disrupt Aging, including our free newsletter twice per month with news and advice. Tell us how you&apos;re an age disruptor. Share your story!